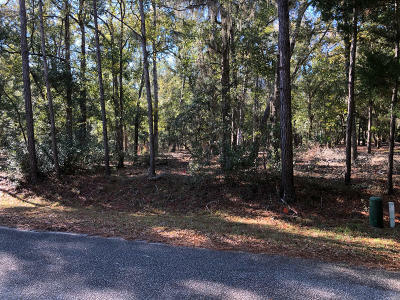 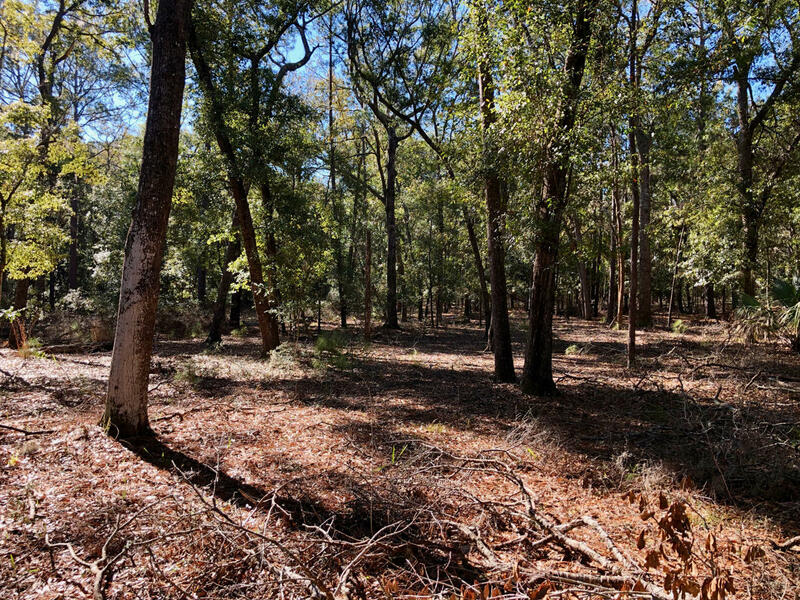 Excellent buy on this beautifully wooded lot in The Neck, one of Edisto Island&apos;s most sought after communities! 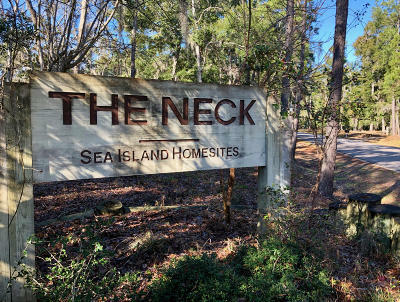 The Neck boasts luxury homes, paved roads, underground utilities, and a great location. 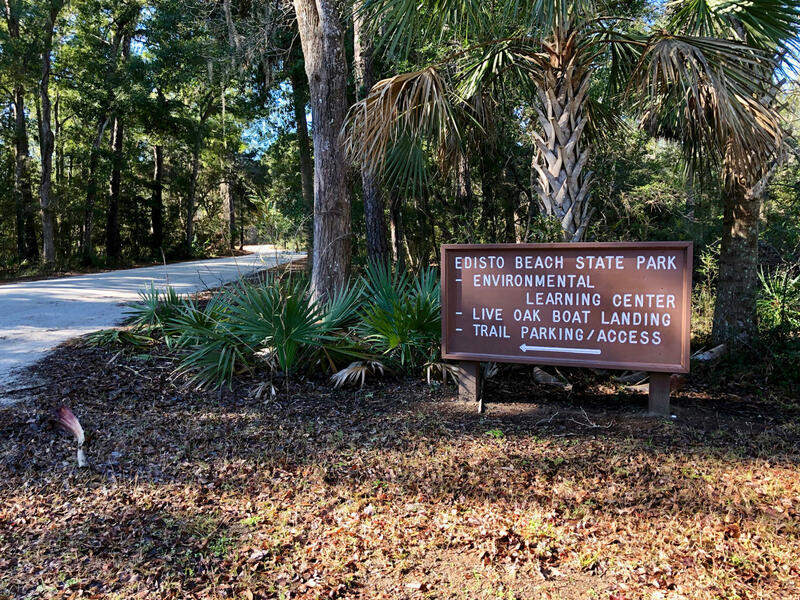 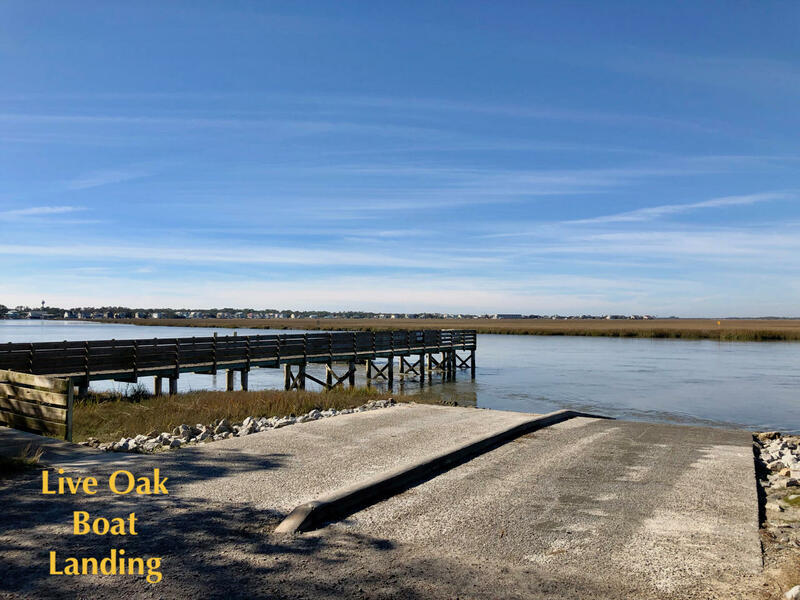 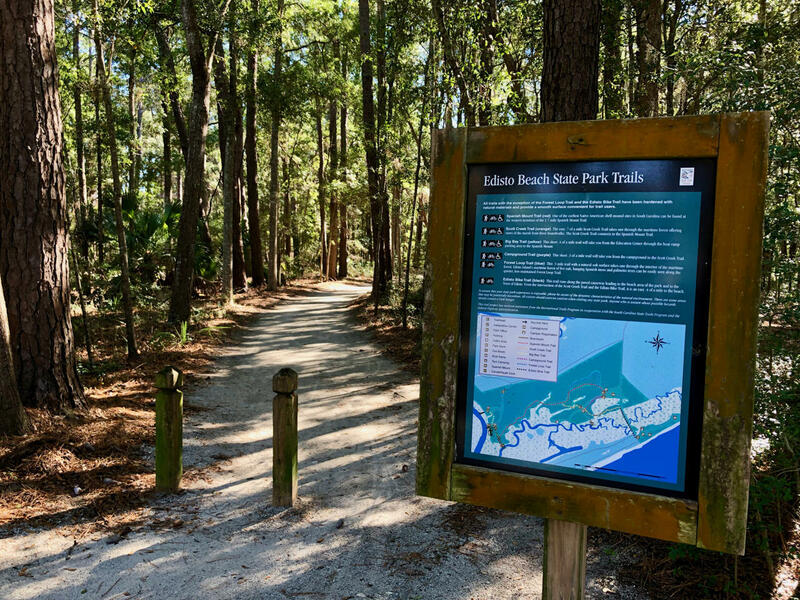 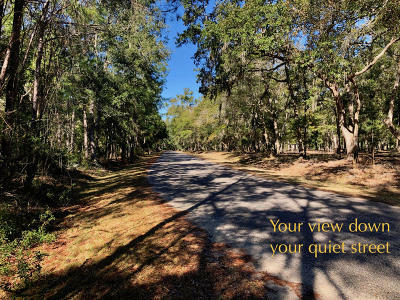 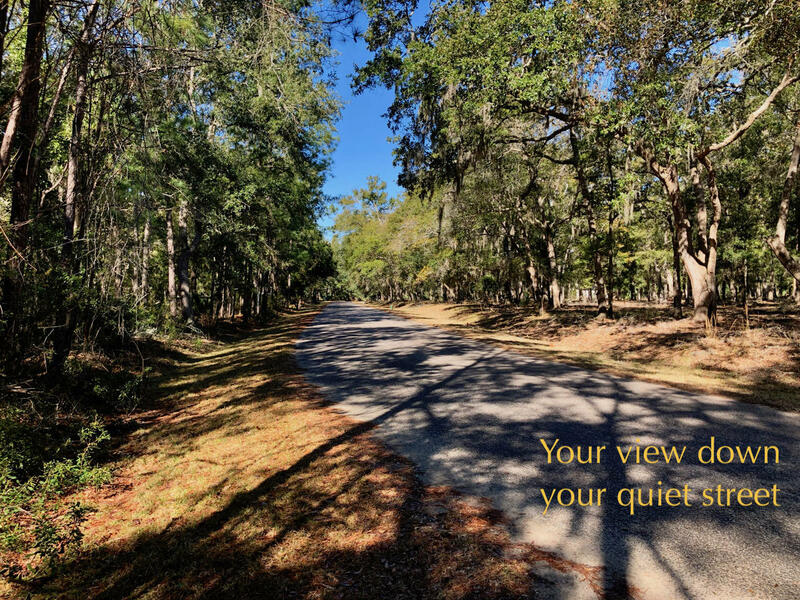 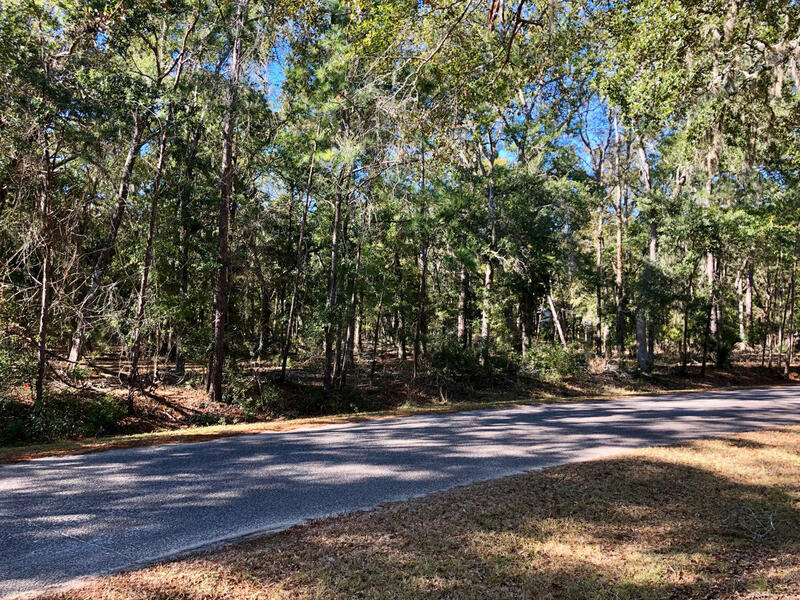 This lot is only five minutes from the Live Oak Boat Landing and the meandering nature trails of Edisto Island State Park and only eight minutes from the beach. 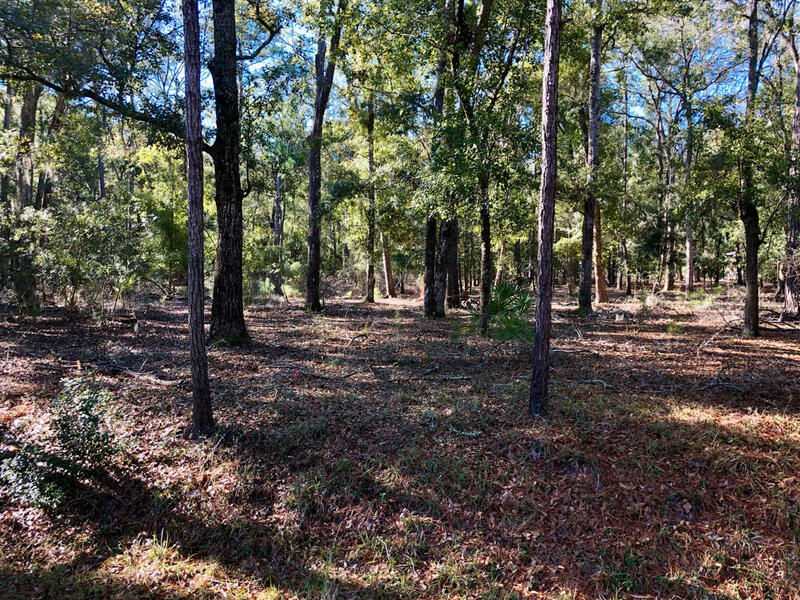 The lot features a high elevation, and a septic permit was issued in 2005 for a four-bedroom home. The 1.99 acres of space provides lots of privacy. 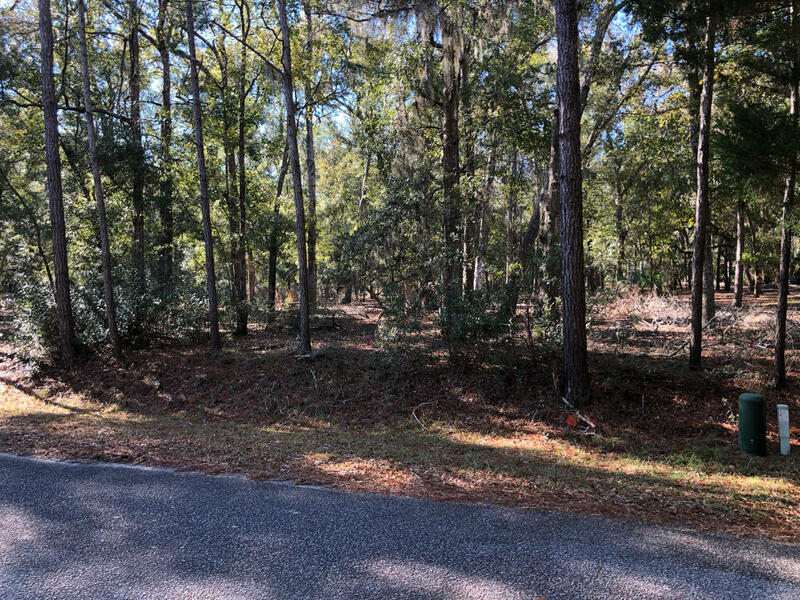 This premium lot has been partially cleared and is easily walkable. It is priced to sell, so don&apos;t delay!